A log fire & friendly hospitality. Best of locally sourced produce. 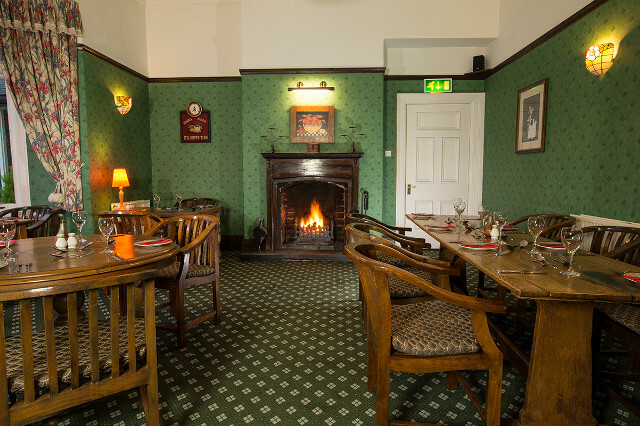 Dining in our stylish Brasserie becomes a highlight of the day, with log fire, friendly hospitality and fabulous food. With home-made breads, Crafnant farm eggs and our own stocks that make the finest sauces to accompany the best of locally sourced produce, we show our expertise in the world of country cuisine. The Kings Brasserie serves excellent food in a relaxed, informal atmosphere with stunning views over the valley and river Conwy. Open for lunch and dinner, our menus range from light meals to creative à la carte main courses with specials of the day, irresistible desserts and fine wines to match. 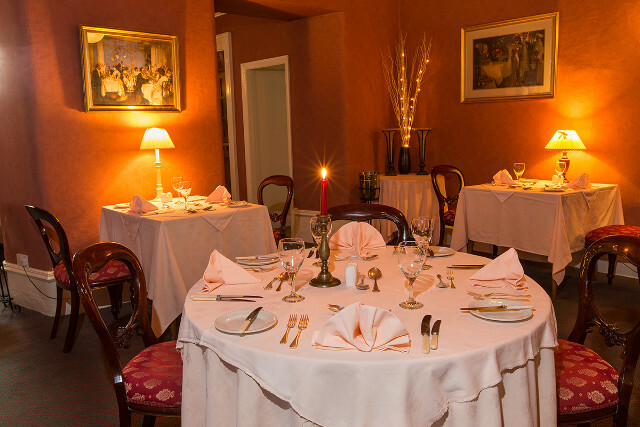 The Queens restaurant is the ideal venue for special occasions where a more formal setting is preferred. Fabulous river views and bespoke menus set the tone. Our hotel lounge with cozy log fire and comfy furniture tempt you to linger over morning coffee or our special afternoon teas. 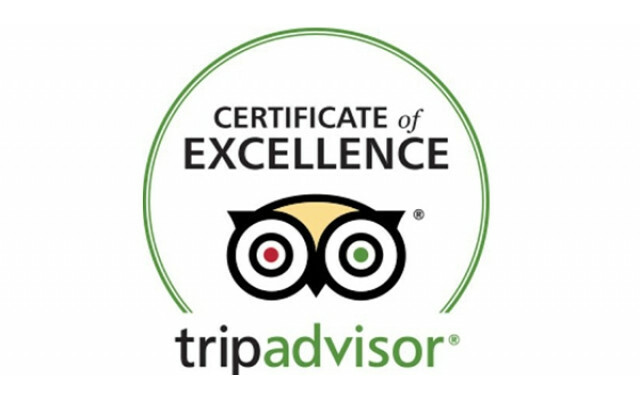 In our restaurants we offer exceptionally good country cuisine with friendly professional service. Our seasonally changing menus reflect the best produce North Wales has to offer, from Conwy Mussels, Anglesey Sea Bass and prestigious Welsh Lamb, Beef and Cheeses. For further enquiries or to book a table please fill in our contact form or phone us on 01492 640 592.